The Bonavista Museum, located at the Ryan Premises National Historic Site, showcases various aspects of local culture dating back to the late 19th century such as domestic life and entertainment, school, church, mercantile activity and occupations such as fishing, sealing, logging, carpentry, cooperage and cobbling. 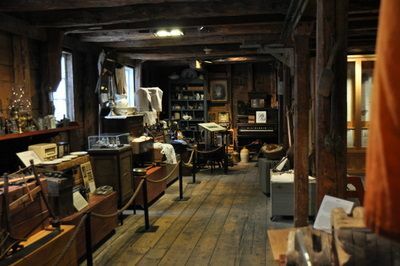 The collection also includes an interesting group of artifacts relating to the early twentieth century medical history of the area. The Bonavista Museum is another well-established community museum, with more than twenty-five years of successful service behind it. The Museum currently occupies the ground floor of a former store, itself a turn-of-the-century structure. The Museum is funded by the Town, and is directed by the Bonavista Historical Society. 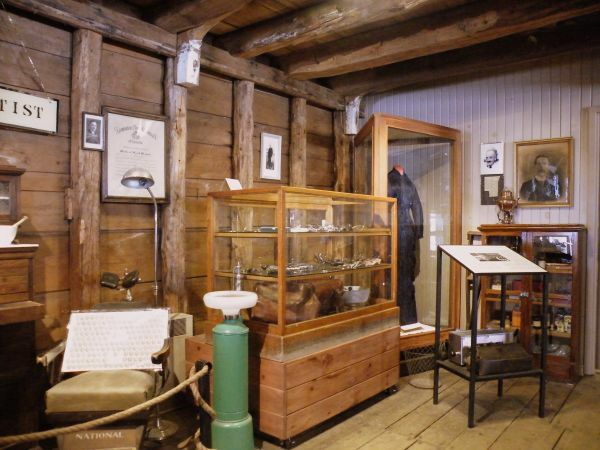 In 1997, the Bonavista Museum begins a new chapter in its history when it moves to new quarters in the restored Ryan Store, part of the Ryan Premises National Historic Site. To prepare for that move, the Museum has commissioned an Exhibit Plan that will support the development of a didactic exhibit to support the Museum's large collection.